A Surety Bond by definition is a three party instruments by which one party (the Surety) guarantees or promises a second party (the Obligee or entity requiring the bond) the successful performance of a third party (the principal). A surety bond is an agreement in writing that usually provides for monetary compensation should there be a failure to perform specified acts within a stated period. In most cases, a Surety Bond is required by a governing body during the license or permitting process of an individual or business entity to engage in certain activities and/or to be provided a particular designation. A Bond is often required to ensure that the individual and/or business follow a standard of conduct set forth in a statute, ordinance or other regulation pertaining to their line of business. A Surety Bond is an instrument which protects the general public and governing body from fraudulent acts made by the license or permittee which result in financial loss or damages. Who is required to post a Surety Bond? There are very few types of businesses today that are not required to obtain a license, permit or specialized designation by a governing body in order to operate or conduct a particular type of activity or business. Under such circumstances, it is generally required that the applicant file a Surety Bond with the governing body in order for them to formally approve and issue such a license, permit and/or particular designation. Applying for a Surety Bond through The Bond Exchange is quick and easy. Our simple, application procedures found on our web site promise ease of use and rapid completion. On a typical basis, you will be instantly approved for the bond without the need of a personal credit check and/or additional items required for underwriting. On a typical basis, approval of your bond is instantly provided without the need of a credit check and/or additional items required for underwriting. Should your particular request involve review of your personal credit and/or additional underwriting information, response with an approval or declination will be provided within 24 to 48 hours subsequent to your submitting your application online. 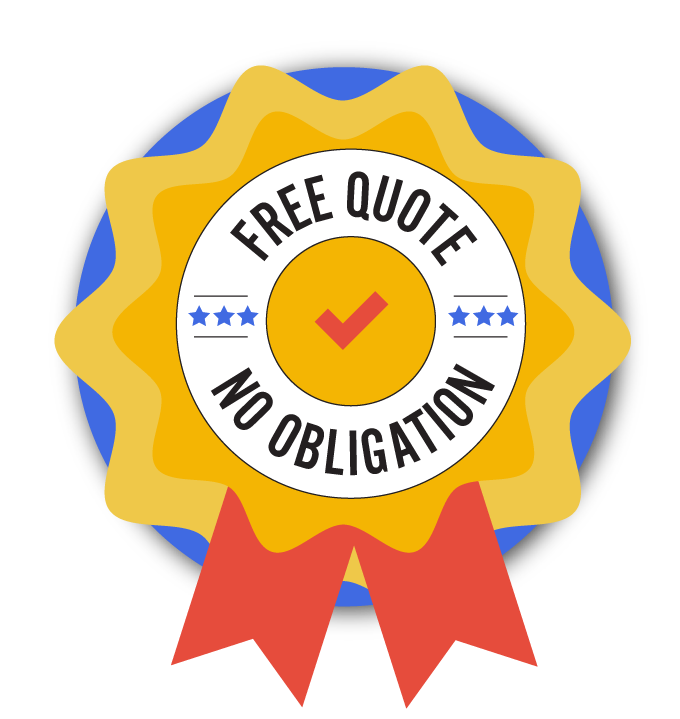 As the premium rates for all Surety Bond’s differ by the bond type, a quote will be provided prior to submitting your application online. In the event a premium rate is determined based on the applicants personal credit, a preferred premium rate will be quoted however, the quote may be higher in cases where the applicants personal credit and/or other underwriting criteria do not meet the thresholds for approval at a preferred rate. In this case, an exact premium quote will be provided subsequent to submitting your application online. How do I know I what type of bond I need to purchase? Our web site has and organized and comprehensive list of bonds in addition to their specific requirements which are of great usefulness in being certain that an applicant is applying an purchasing the appropriate Surety Bond in which they need. In the event it is not clear, our knowledgeable service team welcomes them to be assisted by a live representative by calling (800)764-7233. Consumers of the of the Principal are entitled to make a claim against their Surety Bond should they act in violation of the statute, ordinance, code or other regulation under which they conduct their business. The surety bond guarantees that individuals granted a license or permit to operate a business or to exercise a privilege will meet the obligations under that license or permit. Should a claim be made on your Surety Bond, the Bonding Company will investigate the matter to determine its legitimacy. In most cases, the Principal will be contacted to supply an explanation of the dispute or situation. It is also useful that any and all supporting and relevant documentation be provided to the Surety which would be of assistance in their investigation of the claim. In most cases, the Bonding Company reserves the right to cancel a bond due to claims and as most governing entities require the a bond be maintained at all times, a notice of cancellation will often result in the cancellation and/or suspension of the license, permit or particular designation being secured by the bond. Most Surety Bonds renew upon the expiration of the term in which it was issued unless otherwise specified by the governing entity which required the bond. In addition, most bonds remain continuous until otherwise cancelled by the Surety Company for the Principal to the bond. How long is my bond good for? Generally speaking, Surety Bonds are issued for a one year term however, some can be prepaid for additional terms at a discounted premium rate. In some cases, the entity which has set forth the bond requirement mandates that the bond be term to be a specified term. What is the turnaround time in me receiving my bond? In most cases, your original Surety Bond will be placed in the mail to you the very same day you submit your application online with The Bond Exchange. In the event a personal credit check and/or additional underwriting information is necessary, an approval is typically forthcoming within24 to 48 hours subsequent to submitting your application online. So long as your bond is approved and premium is remitted for the first term, it will be mailed to you the very same day. The Bond Exchange also offers overnight delivery of bonds, as well. What should I do if I have been declined in obtaining a bond due to my personal credit? The Bond Exchange is appointed by over 30 Bonding Company’s which provides us the ability to approve bonds regardless of the credit history of an applicant. We pride ourselves on finding creative solutions for our clients! Why do some Surety Bonds require a personal credit check for approval of the bond? The manner in which a Bonding Company underwrites a particular bond type is determined based on the level of risk they assess to that bond. In many cases, the Bonding Company’s claims loss history for a particular bond type plays an important role in the underwriting criteria of an applicant, as well as the premium rate being charged for the bond. Credit reports serve as a useful and reliable source of information regarding an individual’s financial outlook and history, as well as their timeliness of payments to creditors. All in all, a review of one’s credit report can determine their ability to manage finances and is one of the only avenues available for a Surety Company to determine the competency of an applicant.